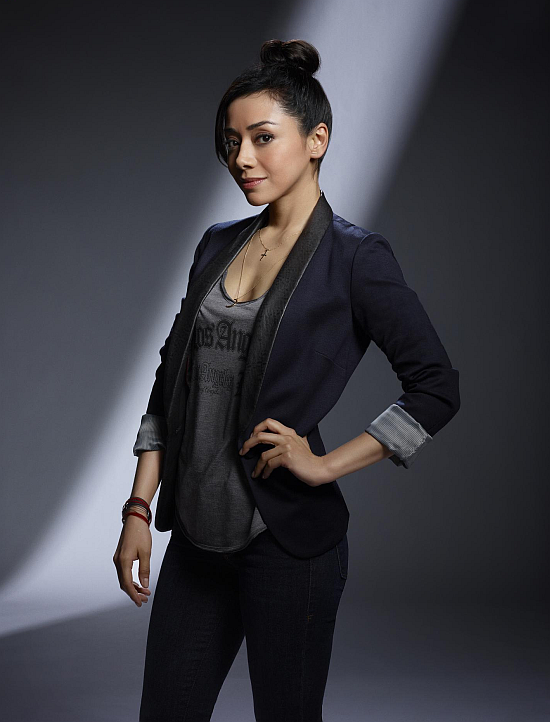 Dexter and 'Rush Hour' alumna Aimee Garcia was cast as a series regular in the upcoming second season of Fox's 'Lucifer'. Aimee will play the series-regular role of the L.A.P.D.’s new forensic scientist, Ella Lopez. The character is described as “a bit of a walking contradiction. She’s brainy but spiritual. Warm but tough. Season 2 of Lucifer debuts September 19 on Fox.